A new version of FV Player has been released! Version 6.0.5.8 brings improved support for iOS 10, which allows you take advantage of Apple's new inline playback support. This basically means that fullscreen mode is no longer forced on iPhones and iPods that run on iOS 10 and above. Now the users, that browse your pages on iPhones and iPods, can play videos in a block of text without having to use fullscreen view and they will thus be able to use all the FV Player's functions. 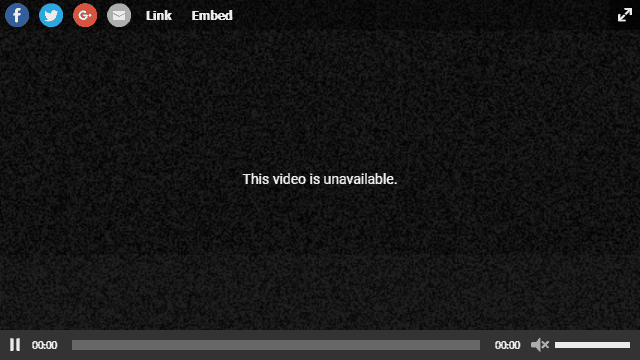 This also improves the user experience from watching playlists, as they can switch between videos more fluently. 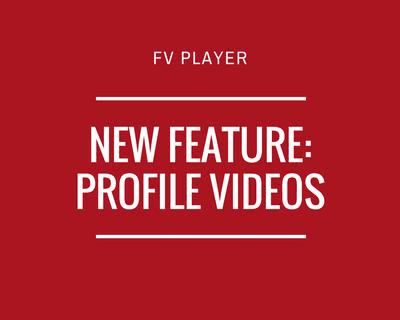 Note: To use this feature, the users of FV Player Pro will also have to update the Pro plugin to 0.7.36.